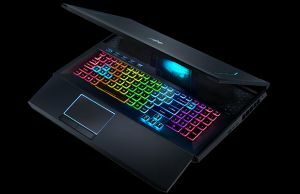 Acer has a bit of recent history with creating products that are the most something, seemingly for the sake of the title. 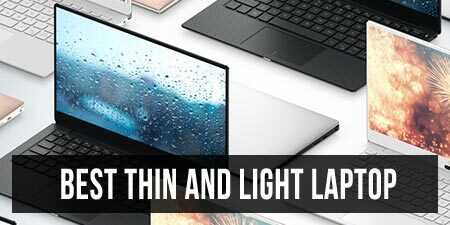 The Swift 7 was the thinnest laptop in the world, with its current iteration’s waistline measuring just under 9mm. The Swift 5 was the lightest 14-inch laptop in the world, weighing just 2.13 lbs (narrowly beating LG’s Gram 14). 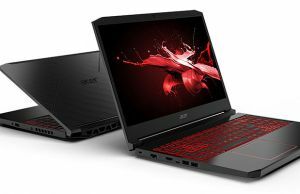 Acer has now just unveiled the world’s lightest 15-inch laptop: the Swift 5 15. Acer did say that the model on display at Next@Acer was a prototype, but we can expect the final shipping product not to change much. Like it or not, you can’t say that Acer’s Swift series don’t have their own distinct style. Sporting the same ocean-blue and gold colorway as the other Swifts, the new 5 looks like the natural evolution of its predecessors, the original Swift 5 and 7. Where the 5 and 7 have very chunky bezels, the new 15-inch Swift has a much more modern, streamlined look. Update: Our full review of the Acer Swift 5 S515-51T series is available over here. Acer touts a new partially magnesium-lithium construction as the reason why the laptop can be so light. LG has had issues in the past with their laptops feeling very flimsy (remedied to a degree with the most recent iteration), so here’s hoping that Acer has figured out how to make the chassis not just lightweight, but sturdy, like the X1 Carbon. 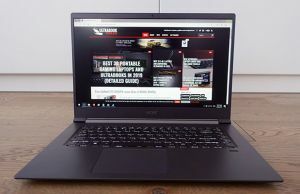 Around 200 grams lighter than the LG Gram 15, the Acer Swift 5 15 should be the new lightest 15-inch laptop in the world. 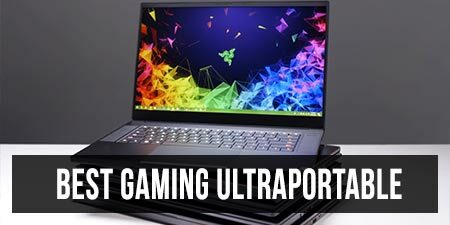 Internally, the Swift 5 15 sports an 8th-gen Whiskey Lake ULV CPU, cutting-edge Intel 9560 2×2 802.11ac w/ Bluetooth 5 for wireless, up to 16GB of RAM and 1TB SSD storage. While it does have a decent I/O assortment of 2 x USB 3.1 Type-A, 1 x USB 3.1 Gen 2 Type-C, full-size SD card reader, HDMI, and 3.5mm audio, it unfortunately does not support Thunderbolt 3. For security features, the Swift 5 15 packs a fingerprint scanner and Windows Hello-compatible IR camera. The exact CPUs used, battery size, and price details are all unknown at the moment, though the sales rep claimed it had a battery life of around 10 hours. Because cooling and battery are two of the heaviest components in a chassis (and are thus most often impacted when cutting weight), it will be interesting to see how the new Swift 5 performs in these departments. Hopefully it will get a bigger battery than the 36 Wh one inside the existing 14 inch model. Availability to purchase is rather far off, with an expected release date of Q4 of this year. 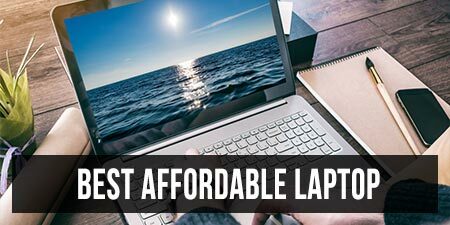 Oh why can't someone produce a 15" laptop, under 3 pounds but with a 3k or 4k display?!?!?! This Swift 5 looks pretty good but FHD display? Never again. Likely because of weight. 3k or 4k display is going to require a 25-35% larger battery to compensate — otherwise the mobility of the ultralight device is compromised and it will get dinged in reviews. IMO 2K is the sweet spot for current 15-inch laptops. There are inevitable compromises when you're looking for really light weight, and I think they get greater egg the screen gets bigger. Initial impressions of the matebook X pro were lukewarm as I've ready on Reddit. Stuff like poor screen, creaking chassis, and needing to put paper under the trackpad (!). So much is up to execution. I'll take a look at reddit but that surprises me. I've read dozens of reviews and videos. I've been following a YouTube reviewer that has been using it as his daily, for 1 1/2 months now. He just did a 1 1/2 later followup and still loves it. The only bad things I've heard any of them say so far is the complaint about the web camera placement and the US availability. Well, as soon as Amazon has them back in stock, I'll get one and put it through my picky testing. 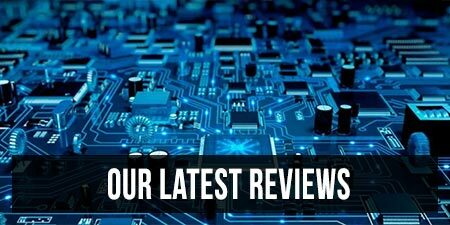 I know the XPS 9550 had a lot of complaints and that you were one of the reviewers in that category. However, I guess I got lucky because even with all the known issues, I had none of them. My only issue with the 9550 was that the keys got dirty very quicky, which would result in a dry kinda faded look to the keys in bright lighting (yes, I'm very picky). I don't plan on buying the Matebook X to test, so I'd be interested in your honest impressions after a few weeks of use! No problem. As soon as I get my hands on it, I'll use it for many hours daily as my main PC. I'll do a full write up after a few weeks of use. Hopefully Amazon will have it back in stock before the June 10th deadline for the $300.00 gift card rebate. Over the weekend I did a lot of searching online for any news on what I'm dreaming about. Sadly, unless I am mistaken, there is no 15" ultrabook with a 3 or 4k display that weighs in at or under 3 pounds?